La India is easily accessible to the regional airport, shopping, and many restaurants. Extensive pre-development studies have been completed for a multiple residential/commercial/hotel project. 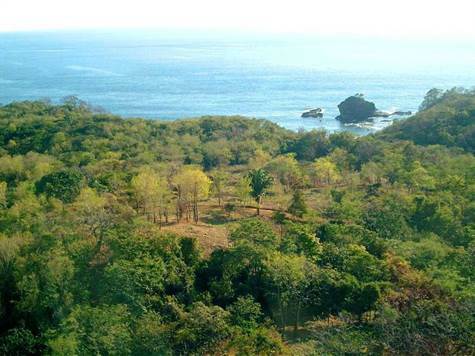 The entire property enjoys panoramic ocean views and a safe height from sea level (40-70m). Water and electricity available.